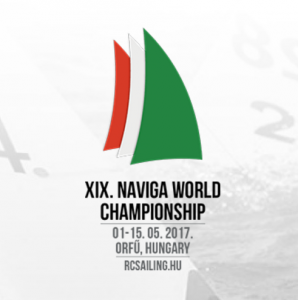 The 19th World Championship of Class “S” will take place in Orfü / Hungary. 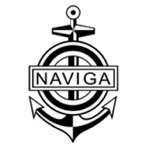 The competition will be done in all NAVIGA classes. That is F5-E, F5-M, F5-10. It will be held from May 1. until May 15.